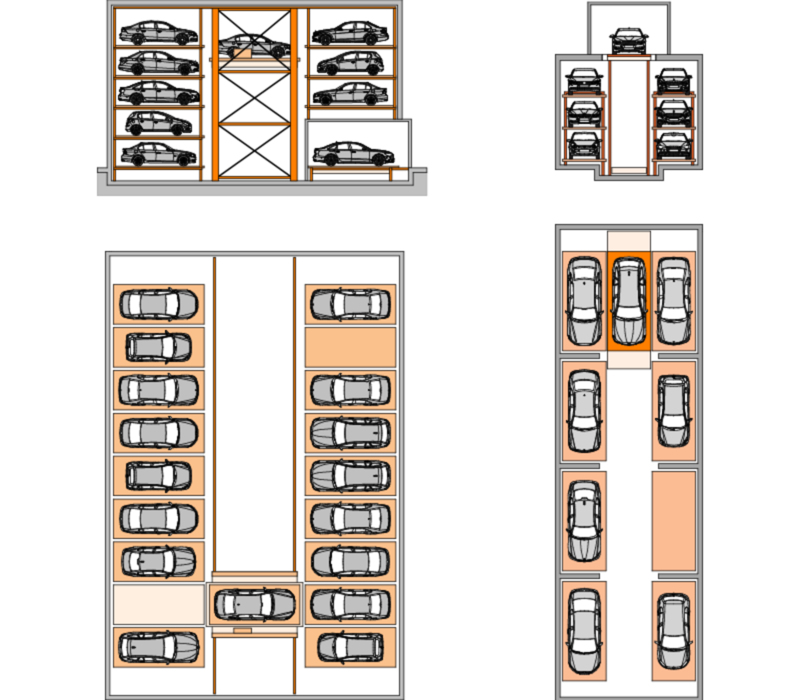 Absolute comfort with parking comes with fully automatic parking systems. The MasterVario range is our premium parking solution. With no long waiting times and no worrying about damage, this gets your car parked comfortably, securely and reliably. 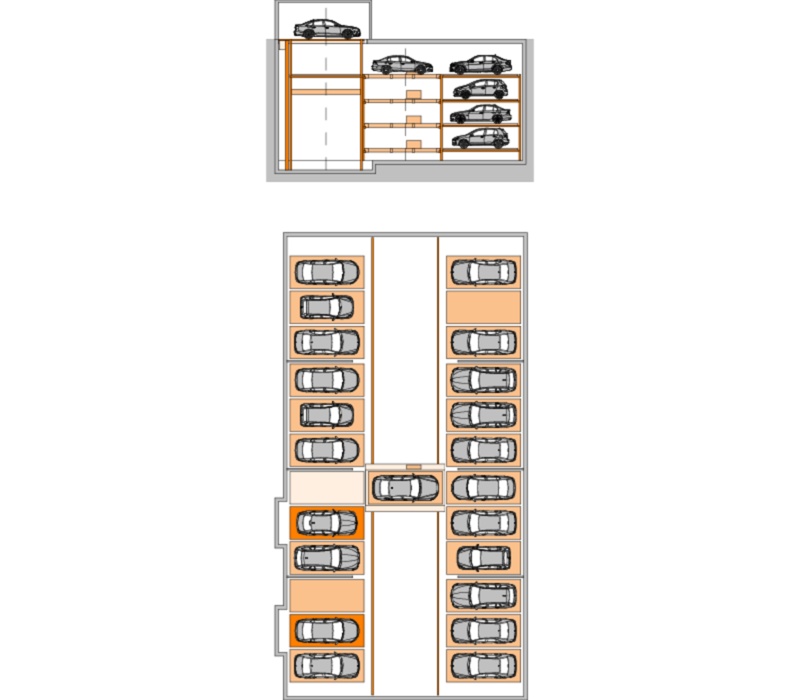 These systems can be installed above ground, underground or a combination of both. 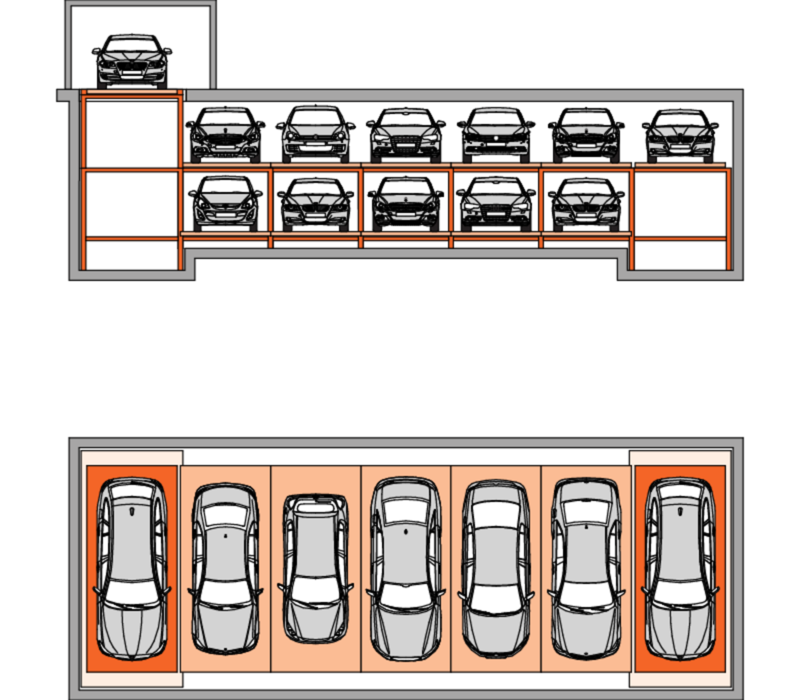 If your project needs a lot of parking but doesn’t offer much space, then consider the range of MultiVario parking options. 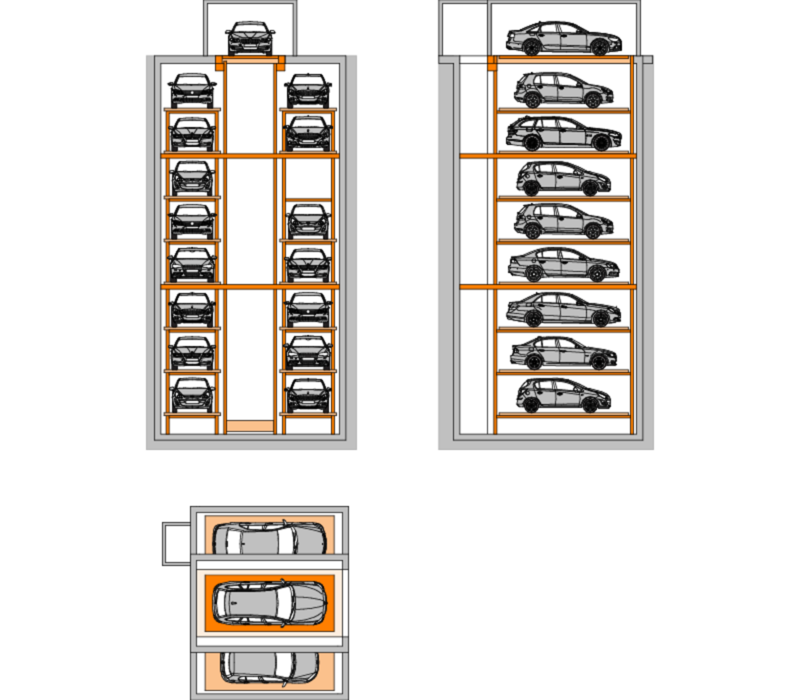 Each fully automated system stacks cars into amazingly small spaces and uses impressive technology to make your car is available via lift with the touch of a button. 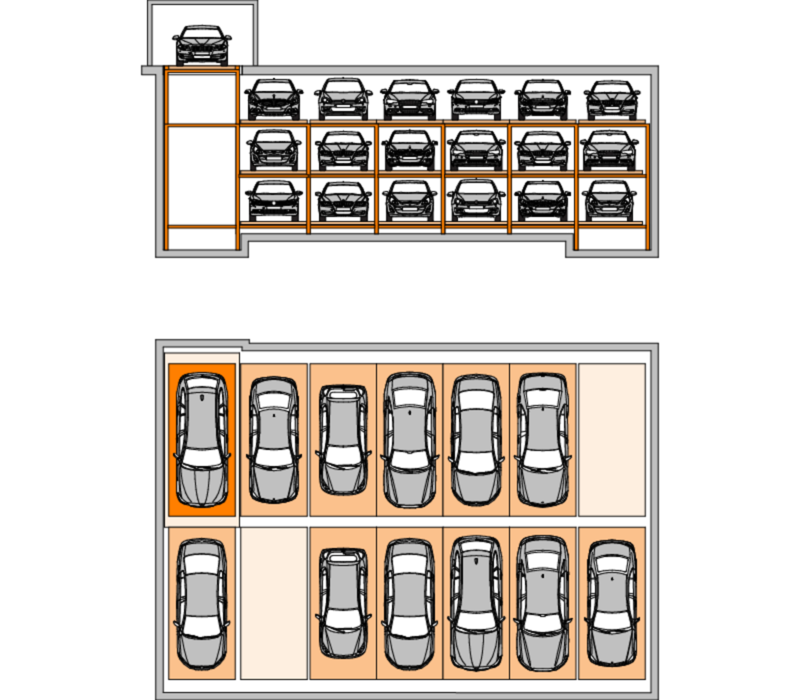 Reduce your car parking space by up to 50 percent compared to conventional parking. The combination of small ground space and maximum vertical extension makes the Tower system a premium solution. Lift/Shuttle system is ideal for a square site with large ground area.